Education Testing Services (ETS) has appointed Tom Foster as Executive Director of K-12 Assessment. Tom’s most recent position was Director of Career, Standards and Assessment Services and Research and Evaluation at the Kansas State Department of Education (KSDE). Other roles he served at KSDE were Deputy Commissioner of Division Learning and Innovative Services as well as Deputy Commissioner of the Learning Services Division. Tom has University experience at Benedictine College, Baker University, Washburn University, and the University of Kansas. Tom received his Ph.D. in Educational Foundations from the University of Kansas. He received his M.A. in Secondary Educational Administration from Washburn University and his B.A. in English from the University of Kansas. At ETS, we advance quality and equity in education for people worldwide by creating assessments based on rigorous research. 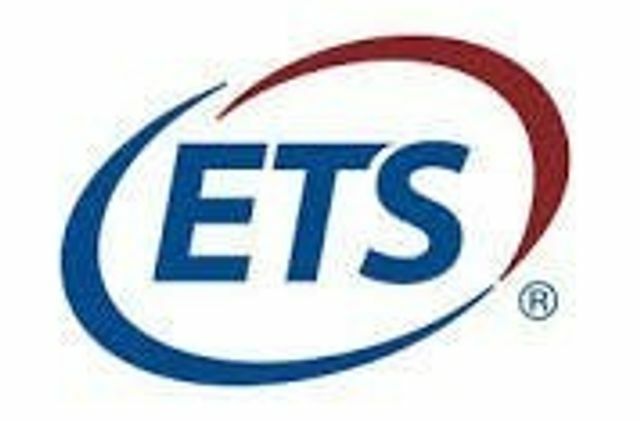 ETS serves individuals, educational institutions and government agencies by providing customized solutions for teacher certification, English language learning, and elementary, secondary and post-secondary education, as well as conducting education research, analysis and policy studies. Founded as a nonprofit in 1947, ETS develops, administers and scores more than 50 million tests annually — including the TOEFL® and TOEIC® tests, the GRE® tests and The Praxis Series™ assessments — in more than 180 countries, at over 9,000 locations worldwide.